Handles on each side make it easy to pull or carry! Removable lid conceals plenty of deep dorm room storage! Dorm Co. Tip: Seating + Storage = Dorm room perfect! College dorm rooms lack two things- dorm room storage space and dorm room seating. That means when you are dorm room shopping for your dorm essentials, you have to look for dorm items that provide maximize your dorm room storage space while being compact. 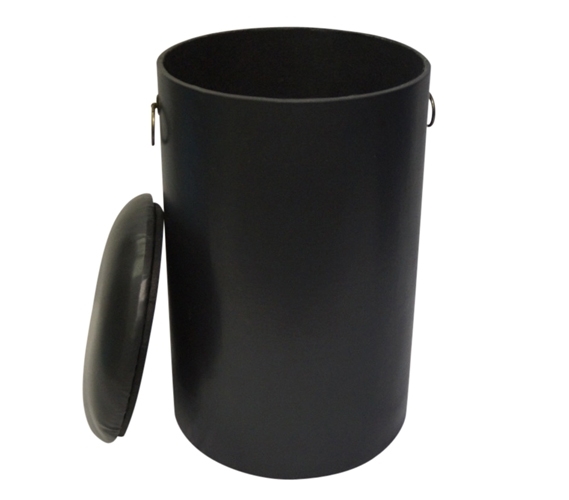 Or even better, look for multi-purpose dorm items like our Storage Seating Stool in Black! 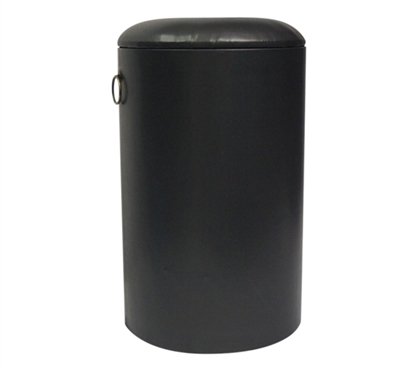 Our Storage Seating Stool has a soft cushion top for comfortable dorm room seating and handles on each side to make it easy to pull or carry. 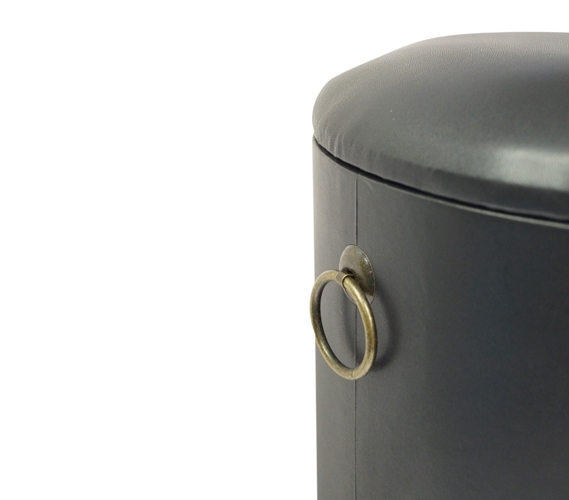 When you remove the cushion top lid, you will find plenty of dorm room storage space! 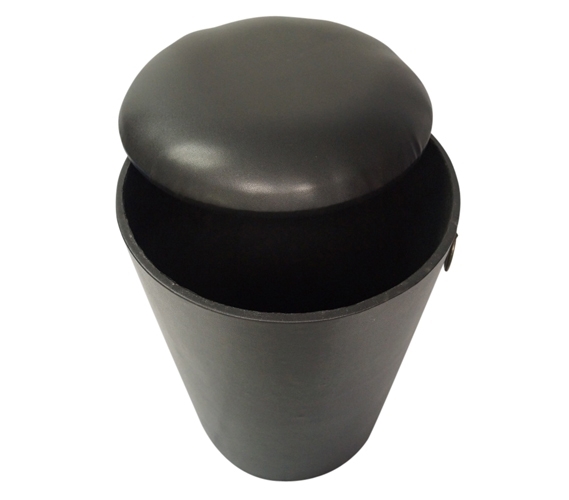 The inside of our Storage Seating Stool makes it ideal for storing extra dorm items that you have no idea where to store. You can easily keep extra dorm desk supplies inside of our Storage Seating Stool or you could even keep your extra game controllers inside where they are stored yet easily accessible for when you need them. The best dorm items are compact and multi-purpose, which is what you get with this dorm chair. 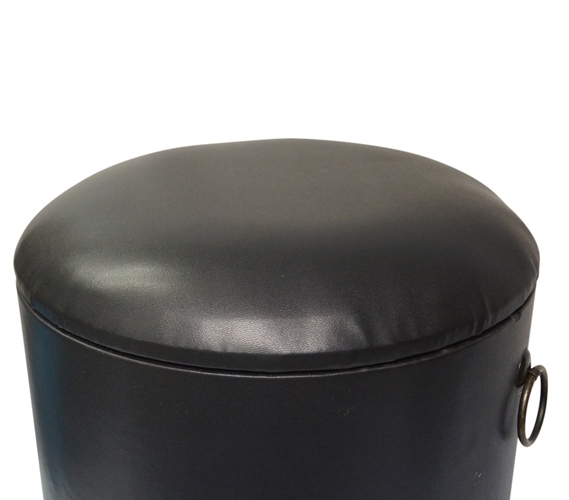 A Storage Seating Stool is compact enough to not take up much of your valuable dorm room storage space, and since it is so compact you can easily move it wherever you need it to go and even use it as a foot stool. You can even pack it up with your dorm essentials when you are moving to college to cut down on unnecessary boxes and bags!